When you bluntly announce that you forget something...the first response you receive will be??? You so old one, meh??? Often forgetfulness is associated with ageing. But to me, forgetfulness happens to any of us whether you are young or old. 3. Invest on Technology for speedy solution of your forgetfulness. 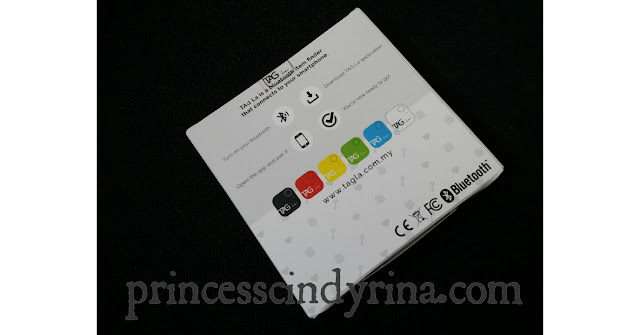 Recently, this mini square thingy call TAG La™ reached me. How this lil things can be a solution to forgetfulness habit of us? I normally bad in trying out device. But TAG La™ is pretty much easy to start with. TAG La comes in 6 choice of colors - Black , Red, Yellow, Green , Blue and White. My TAG La came in yellow color. 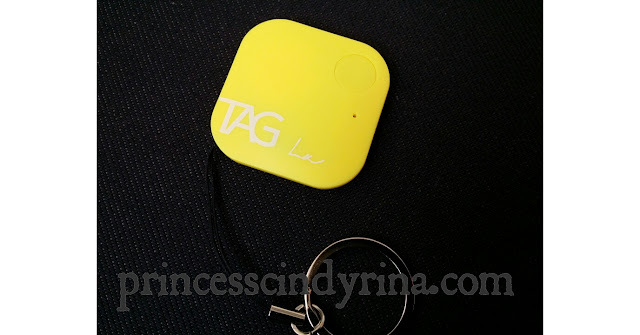 My first impression of TAG La is the sleek convenient design with key-chain holder for convenient attached to your belongings. 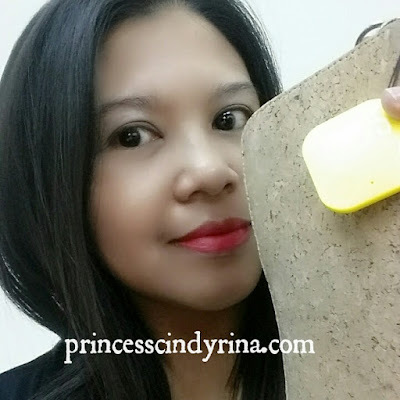 This TAG La device is very light weight and the size approximately 3cm x 3cm. You see those lil button on top of this TAG La™ ? You need to press this button to tag item to your liking. 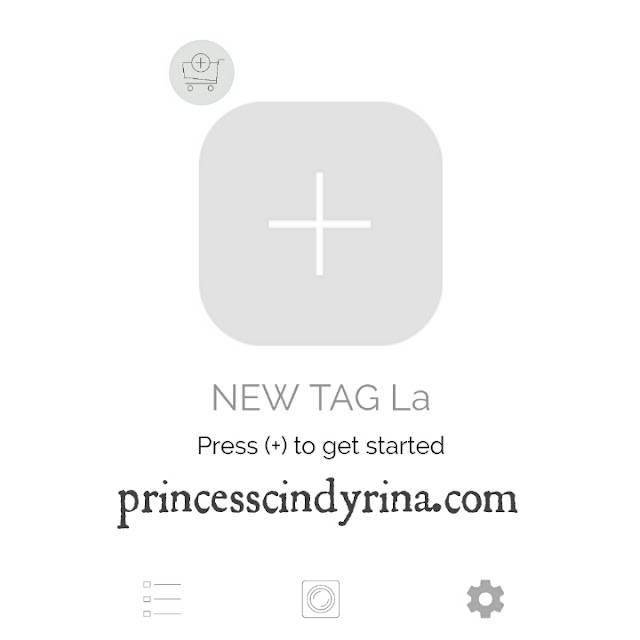 How to set up your new TAG La device ? Simple and you can just do this less than 10 minutes. Depending on how fast you connection speed. 2. 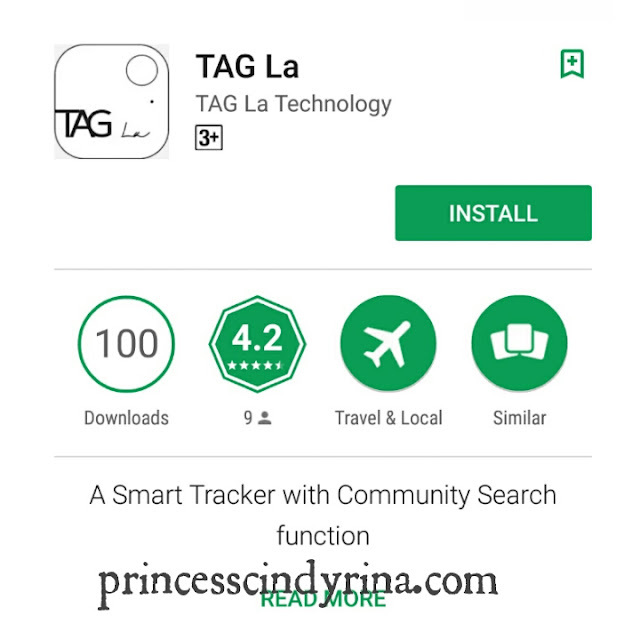 Download TAG La and install application in google apps store to your smartphone. 3.Open up the app and pair it with the items you desire. It can be you keys or wallet or even your car. I tried it with my keys last weekend and today I try to tag with my car. I prefer my car. I just not sure how long the battery of this device will last. All TAG La device comes in pretty gift like packaging with instruction written on how to use it. One glance it shows TAG La is a Bluetooth tracker device with many multiple functions attached to it. It can be as item finder, phone tracker, car tracker, camera remote and even as voice recorder. TAG La with my house keys. It keep prompting me if I left my keys somewhere and track it well. For those who always forgot to bring wallet all the time. Here you solution. No excuse anymore. You know what I mean!!!! TAG La are good for gift items to your friends or anybody who you think will benefit from it. I think most of us need this. The price is RM69.90 per TAG La. You can get better bargain if you buy more. They do have 3 and 6 units of TAG La package at cheaper price which I think this helps for those who want to tag many items. Wanna get TAG La for gift or for yourself ? I need so much as I am short term memory person. Always forget where I put my thing. Yeah lack of sleep triggers the forgetfulness effect. I sometimes experience it too. Like I need to drink super strong coffe to regain my energy and memory, haha. Good thing I never forget my keys. This is going to be my saviour as well. Let me go check how much it will be forbulk purchase. I think many of us will need this. Technology can really help us to improve Day to day life. Waa...this is really useful - I applaud the person who came up with this invention. Genius!